For a variety of machine tools, high brightness, good quality. 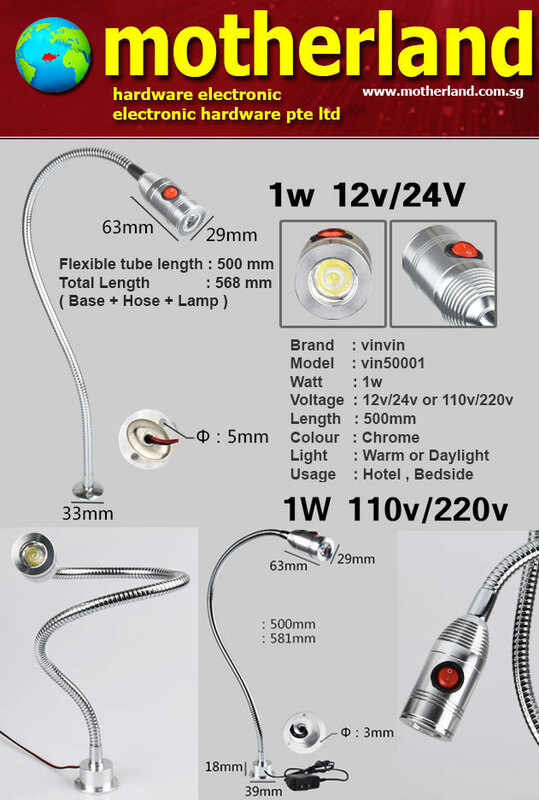 Ultra-flexible metal hose, 360 degree for adjusting the illumination angle. Light distribution, excellent lighting effects.